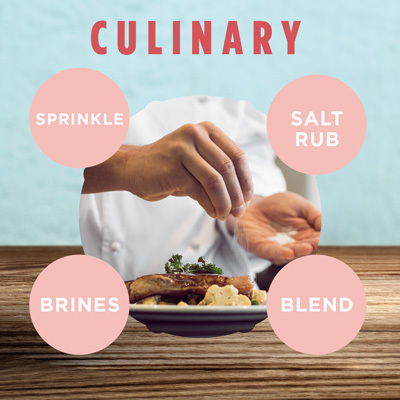 Our Powder Grain blends with foods exceptionally quickly making it the perfect choice for salting foods like popcorn, chips, or nuts etc. 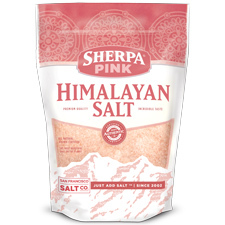 where you just want a light dusting of salt! 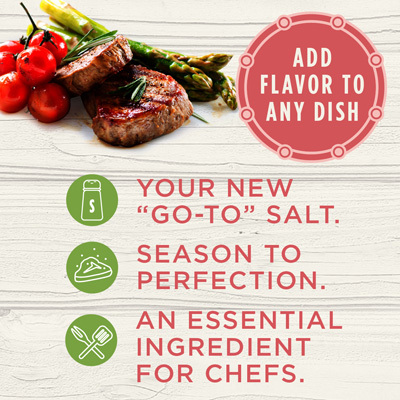 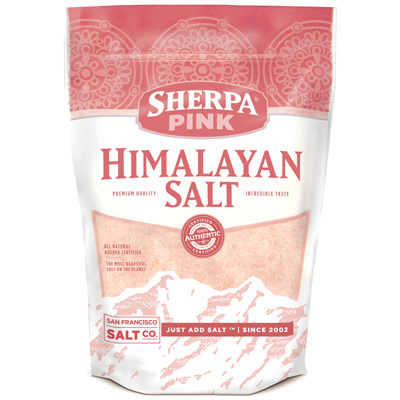 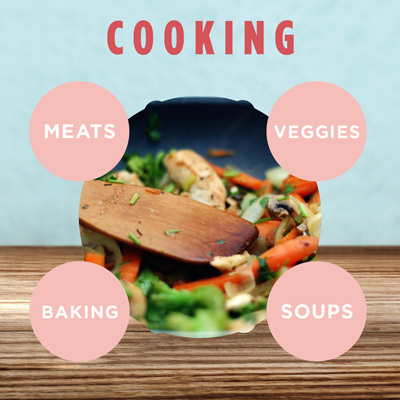 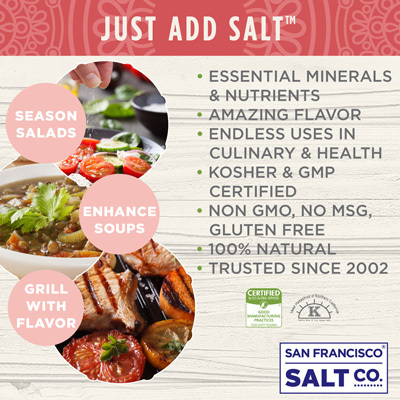 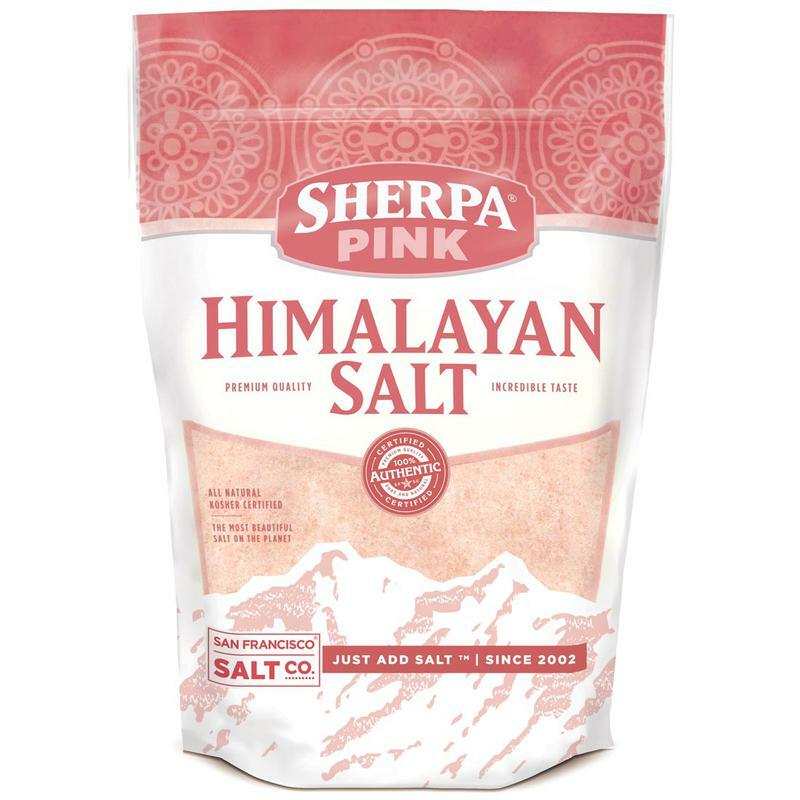 PERFECT FOR BRINING-​​ Add unbelievable moisture and tenderness to poultry, meat, and seafood by first brining with Sherpa Pink� Himalayan Salt!